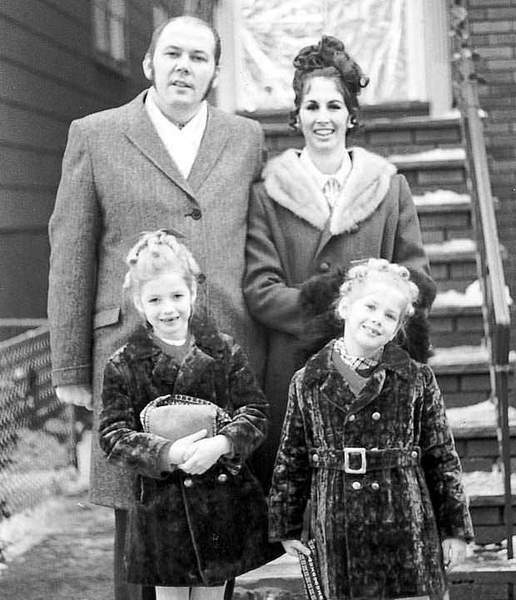 Standing at 6-foot-5 and weighing 270-pounds, Richard Kuklinski was a natural born killer. 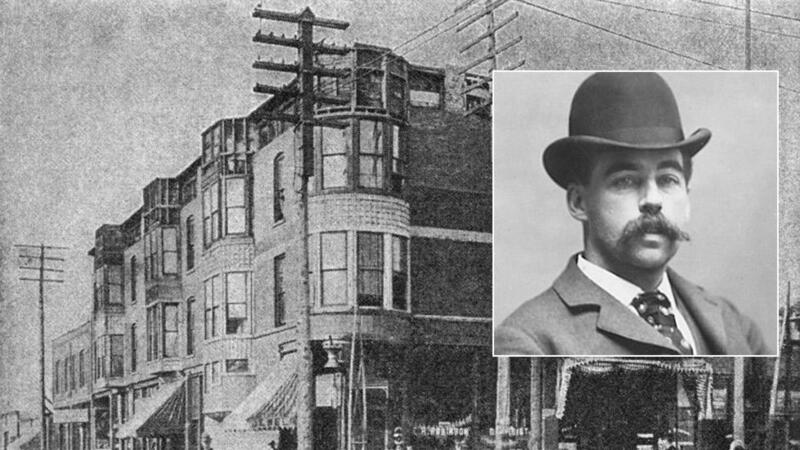 Known as ‘The Iceman’ he was a serial killer associated with the DeCavalcante crime family of Newark, New Jersey, and the Five Families of New York City. 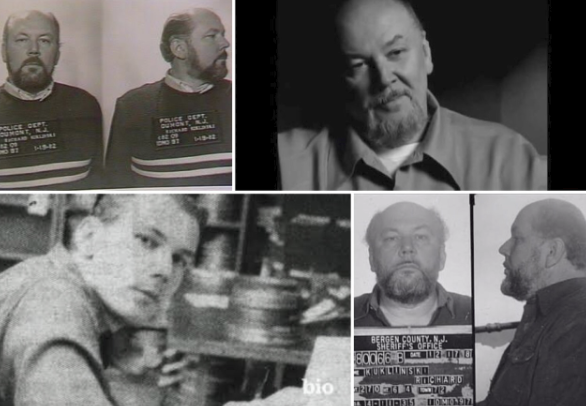 Kuklinski presented himself as a hard-working businessman who was a doting father and husband, yet in reality; he was torturing, dismembering and disposing of victims only hours after fixing toys for his children. 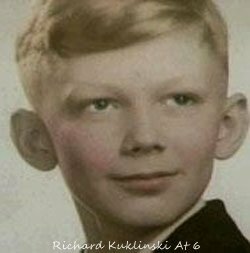 Born on April 11th, 1935, in New Jersey, Richard Leonard Kuklinski’s childhood was affectionless and abusive. At the hands of his own father, Polish immigrant Stanisław ‘Stanley’ Kukliński, there were beatings for no reason and all he witnessed was violence. In 1941, his older brother Florian died from injuries following a violent beating but his parents told the police he had fallen down the stairs. At 13-years-old, Kuklinski beat to death teenager Charley Lane who was the leader of a small gang known as ‘The Project Boys’. Kuklinski stated that he removed the teeth and the fingertips from the body then threw it off a South Jersey bridge where it was never recovered. He then hunted down each remaining gang member and attempted to murder them with beatings too. It was discovered that The Iceman was born with a genetic predisposition to fearlessness – he simply was scared of nothing. 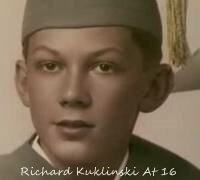 Forensic psychologist Dr. Park Dietz explained, “(Kuklinski) rarely experiences anything that begins to resemble nervousness or fear. It takes extreme things to make (him) have a sense of impending danger. Normal people get fearful about a wide variety of things and would be besides themselves with the kinds if experiences (he) had on a weekly basis. When mob bosses call you “the devil himself” then you know you’re someone to fear. Kuklinski never had a problem discussing his brutal methods; he listed firearms, hand grenades, ice picks, crossbows, chain saws, and even a remote-controlled toy car with a bomb attached as his weapons of choice. Although his all-time favourite method was a cyanide solution in a bottle of nasal-spray that he would administer in the victim’s face. He earned the nickname ‘The Iceman’ because he often froze corpses to disguise the time of death. 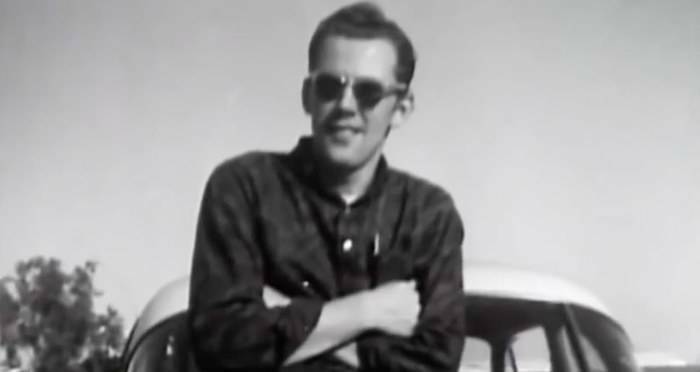 The Iceman had two sons, Richard Jr. and David, from a previous marriage to his first wife Linda, but after meeting secretary Barbara Pedrici at work – he divorced, remarried and had two daughters, Merrick and Christin, and a son, Dwayne. The undercover agent who arrested him told The Post, “He never socialized, gambled or messed around with other women. 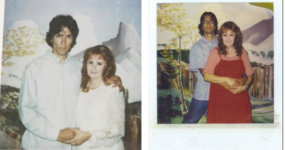 He lived for his wife and kids.” However, his ex-wife Barbara recalls a very different and chilling reality. 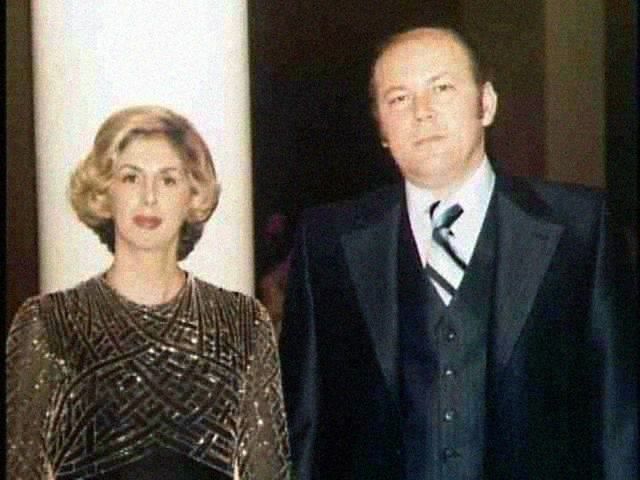 Barbara first tried to split from Kuklinski at the age of 19 because she felt isolated from her friends. He stabbed a knife in her back and threatened her to never leave. 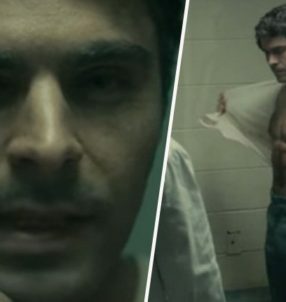 She recalled, “I felt the blood running down my back.” He warned her that she belonged to him and if she were to ever leave – her family would be killed. Later in the marriage, Barbara remembers one night when he attempted to kill her as she slept. 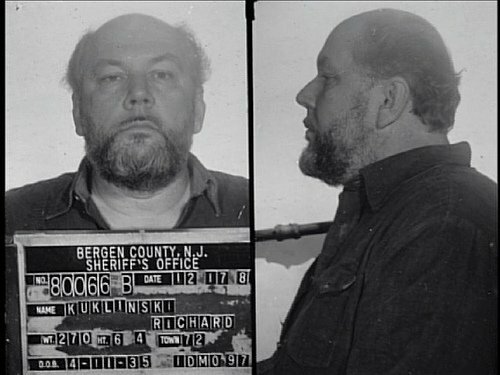 Kuklinski had no problem playing up to his own notoriety; he appeared in two HBO documentaries and met with biography writers. 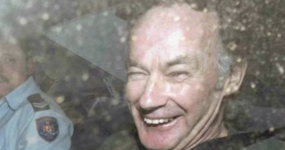 He never held back with the details of his murders and made many chilling confessions, however, even for a stone-cold assassin like himself, there was one murder he took too far. 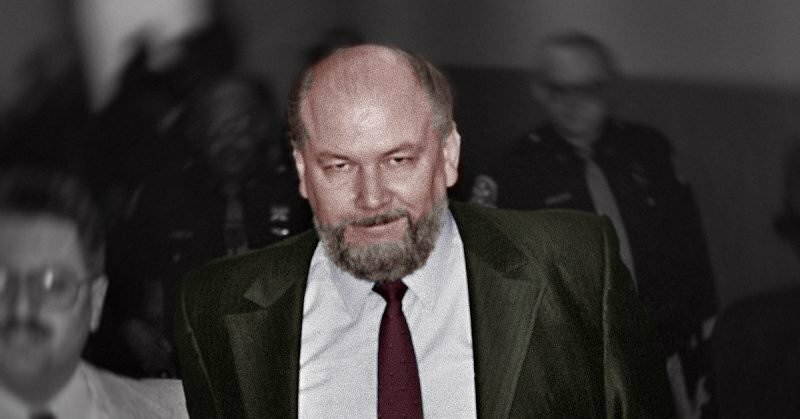 According to Philip Carlo, who wrote ‘The Ice Man: Confessions of a Mafia Contract Killer’, Kuklinski also suffered from biploar and had this been treated correctly, the sudden highs and lows in his behavior would have stabilized. Unlikely, as Kuklinski would never have allowed himself to be treated by any shrink such was his tough deamaneor. One of the most terrifying things about Kuklinski was his methodical approach to killing. Once he had agreed on the fee to take your life, then nothing would stand in his way until the job was done. 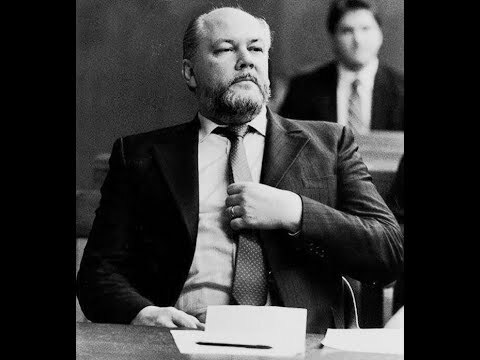 Kuklinski even bragged that once he shot a man in his Adam’s apple just to see what would happen – he lost a $50 bet with another guy in the room who guessed correctly how long it would take him to die.